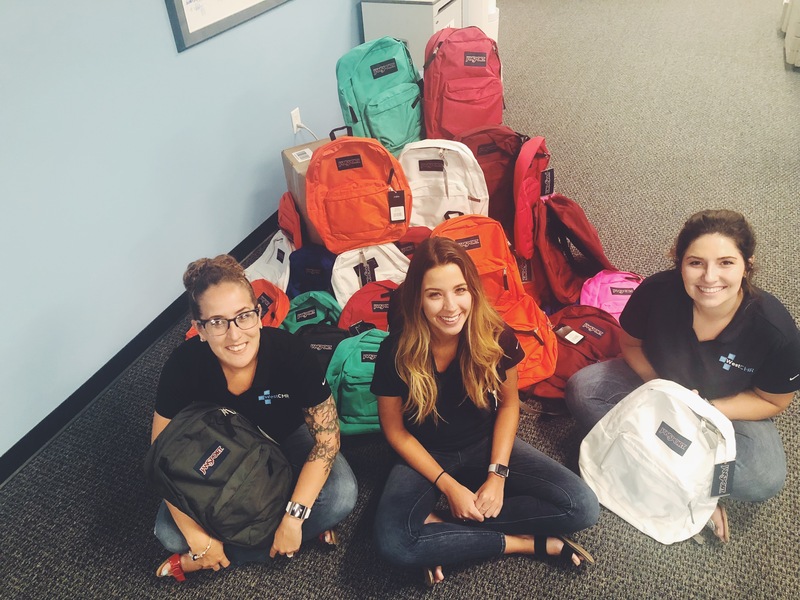 This September, WestCMR teamed up with Caring Partners International for their annual Back-To-School Backpack Program. 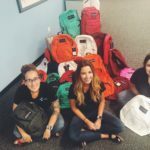 Caring Partners is a non-profit organization known for providing medical attention to the under-served in countries like Guatemala, Belize, Brazil, and Ecuador. Based in Franklin, OH, the team members of CPI also work to address the effects of the ongoing heroin presence in the local community by providing school supplies and personal care items for children affected by this epidemic. 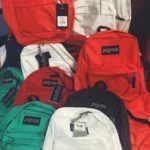 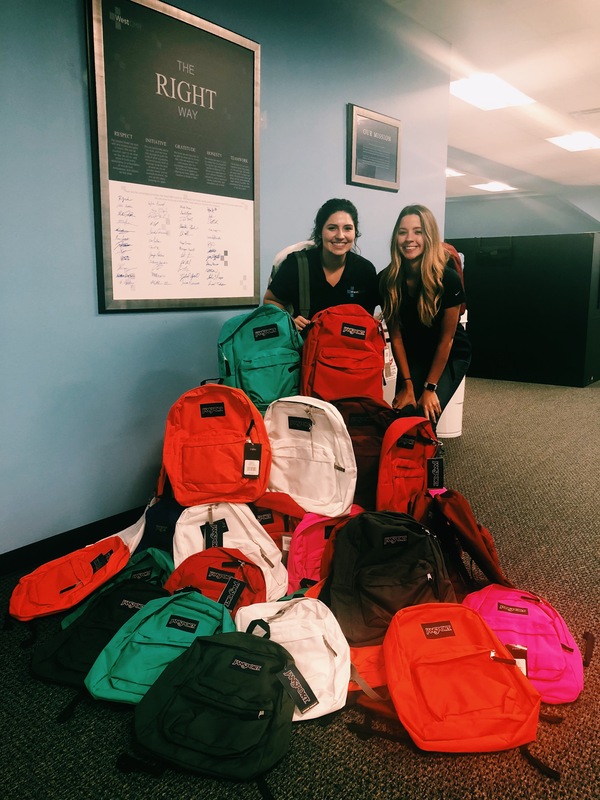 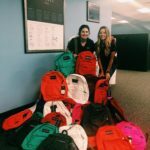 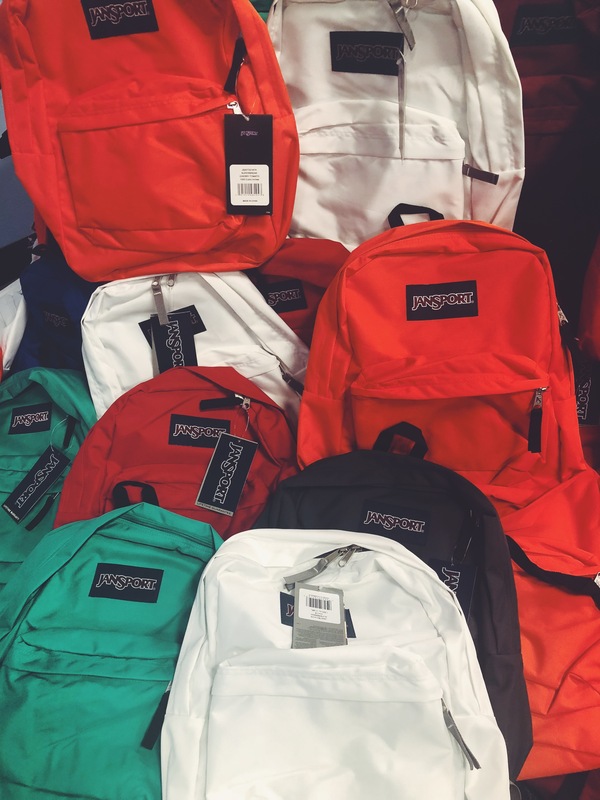 This year, employees of WestCMR raised enough funds to send 70 backpacks to Caring Partners to help kick off the 2018-2019 school year!